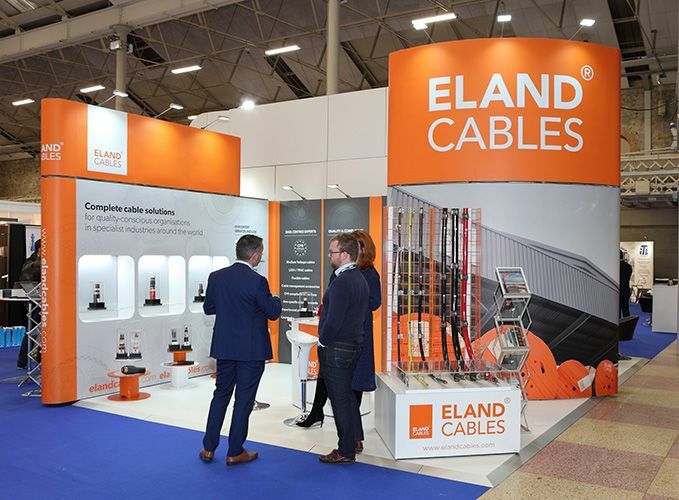 DataCentres Ireland 2018 was attended by over 1,600 delegates, which is a 10% growth and the largest attendance in the event’s history. And Hellerman Tytonn was not the only company to express this view. 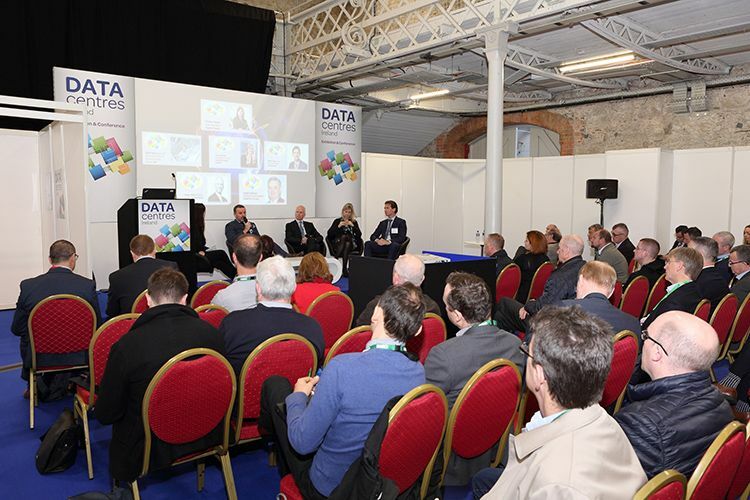 The DataCentres Ireland Conference programme featured keynote presentations from Garry Connelly – Host in Ireland, Niall McEntegart – Facebook and Pat Breen, TD, Minister for Trade, Business & Employment. EU Digital Single Market & Data Protection. Tom Blake, Director, Arup said he was delighted with the conference. 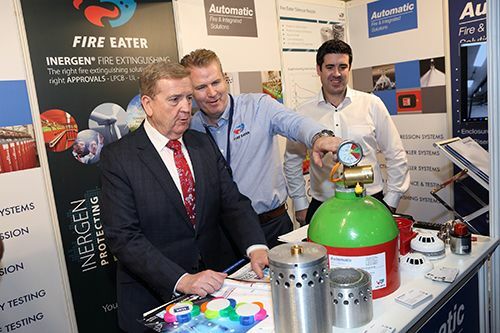 “Congratulations to the whole Stepex team on an excellent DataCentres Ireland 2018. The speaker line-up was exceptional. They managed to get all the key public sector agencies and the Government to present and engage. They also got the hyper-scales. 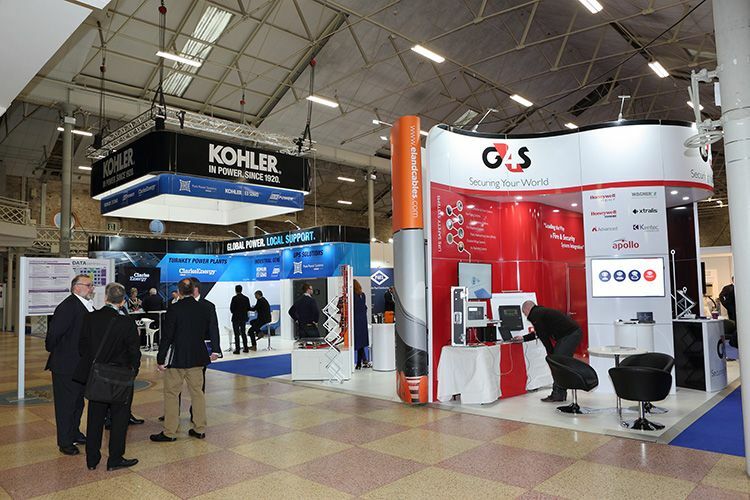 The exhibitors were equally good. Well done again.” Tom Blake said. The importance of the Conference sessions to the delivery of quality attendees should be recognised, as many had planned the timing and length of stay to allow them to hear particular talks/sessions. 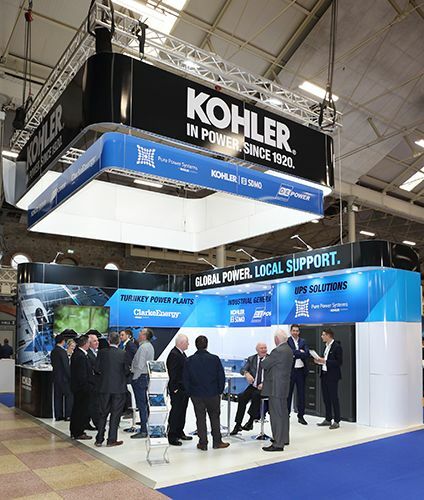 DataCentres Ireland 2019, will be held in the Main Hall of the RDS on the 19 – 20 November 2019.